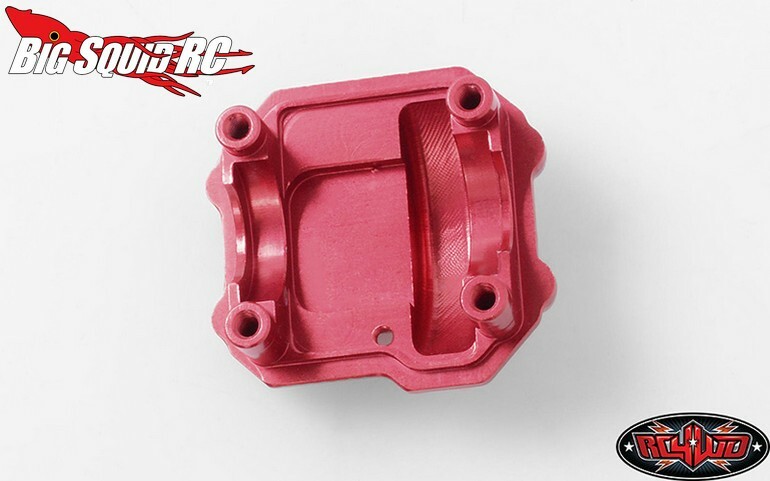 RC4WD ARB Diff Cover For The SCX10 II « Big Squid RC – RC Car and Truck News, Reviews, Videos, and More! 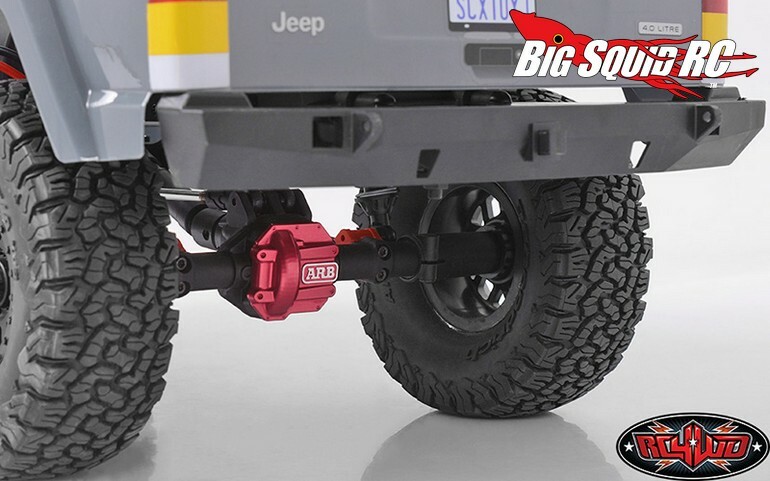 Dress up your SCX10 II with ARB Diff Covers from RC4WD. 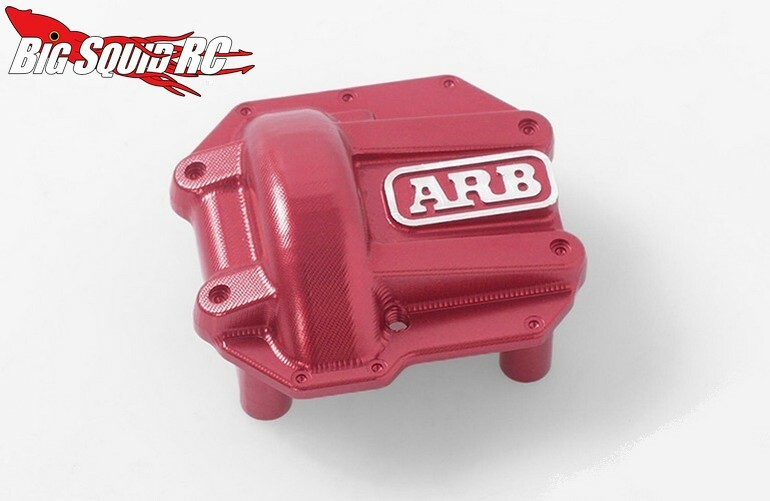 The RC4WD units look just like the real deal being made out of CNC machined aluminum and anodized in red with a prominent ARB logo. The officially licensed diff covers are shipping right now, they are street priced at $19, and they have a part number of #Z-S1756. Hit up This Link for full details over on RC4WD’s website. Get all the latest RC4WD news Right Here on BigSquidRC.